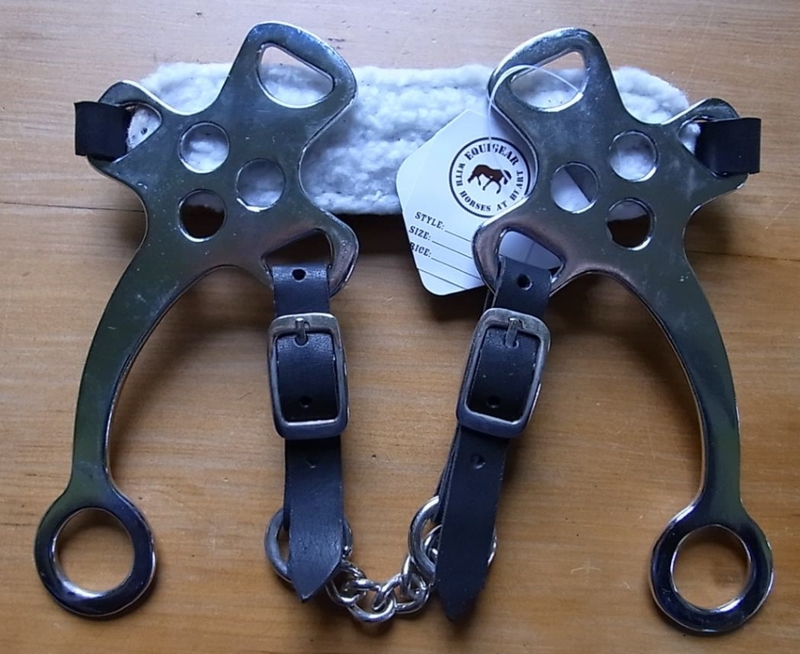 This is a very popular Hackamore bit. 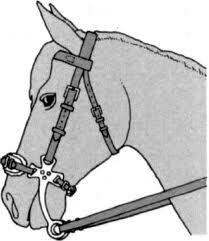 As with any bit, this Hackamore can be severe in the wrong hands. Great for horses with sore mouths & teeth, or for just that little bit more control when riding bitless.